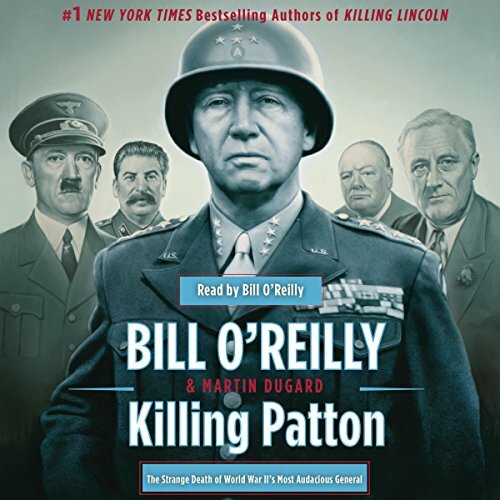 New York Times bestselling author Martin Dugard is the co-author (with Bill O'Reilly) of Killing Jesus, Killing Kennedy, Killing Lincoln, Killing Patton, and now Killing England. These four books have sold more than eight million copies. 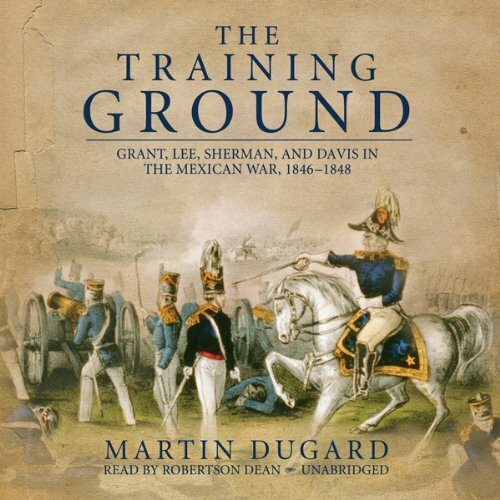 In addition to history, Dugard specializes in chronicling the drive of great men to realize their potential. 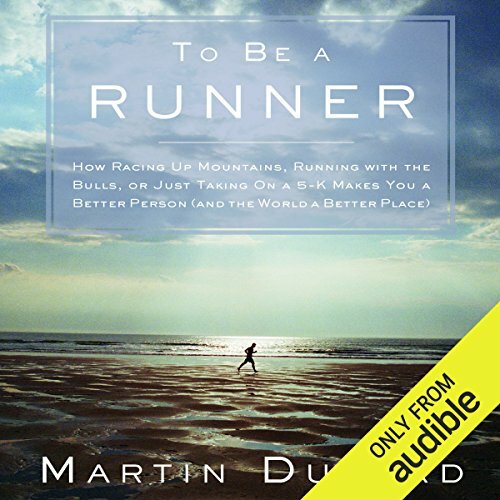 This can be seen in his trilogy on endurance sports: Surviving the Toughest Race on Earth (McGraw-Hill, 1998); Chasing Lance (Little, Brown; 2005), and To Be A Runner, is an inspiring and informational series of essays written from the viewpoint of Dugard's forty years as a distance runner. 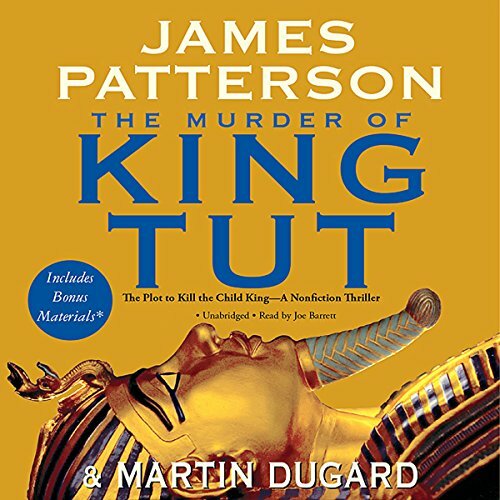 Dugard's other books include The Murder of King Tut (co-written with bestselling author James Patterson), which saw Dugard travel to Egypt to unravel the centuries-old mystery of who murdered Tutankhamen, Egypt 's legendary boy king; The Training Ground (Little, Brown, 2008), the riveting saga of America's great Civil War generals during the Mexican War, when they were scared young lieutenants first learning the ways of war; The Last Voyage of Columbus (Little, Brown; 2005), Into Africa: The Epic Adventures of Stanley and Livingstone (Doubleday, 2003), Farther Than Any Man: The Rise and Fall of Captain James Cook (Pocket Books, 2001), and Knockdown (Pocket Books, 1999). For the past eight years he has also put that knowledge to good use by spending his afternoons as the head cross-country and track coach at JSerra High School in San Juan Capistrano, California. His teams have qualified for the California State Championships four years in a row, and his girls team won the state title in 2010, 2011 and 2012. 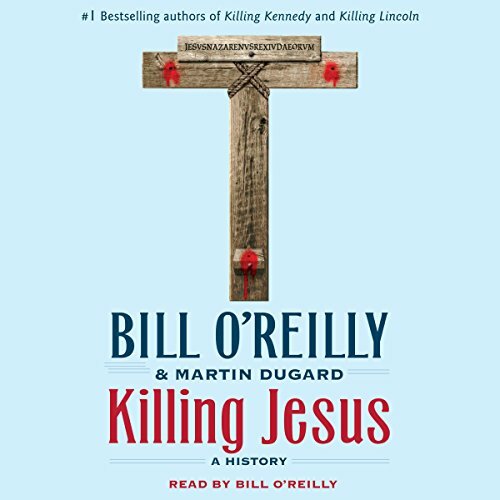 He has also co-written three books with Mark Burnett, creator of Survivor and The Apprentice. Dugard recently wrote and produced A Warrior's Heart, a coming-of-age film based around the sport of lacrosse. A Warrior's Heart stars Kellan Lutz and Ashley Greene. 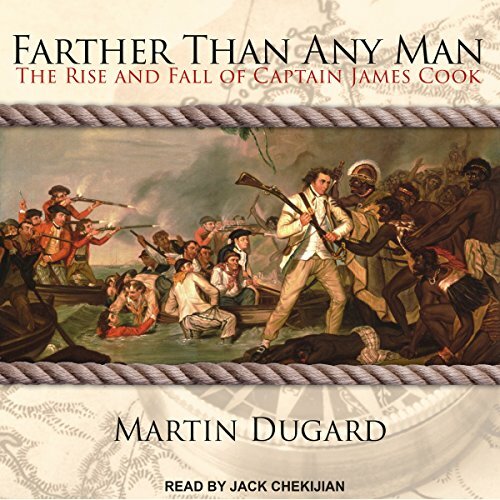 An adventurer himself, Dugard regularly immerses himself in his research to understand characters and their motivations better. 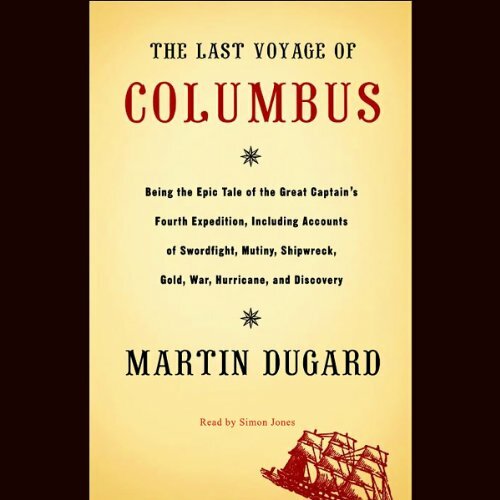 To better understand Columbus he traveled through Spain, the Caribbean, Central America, and sailed from Genoa to Spain aboard a tall ship in the manner of the great navigator. 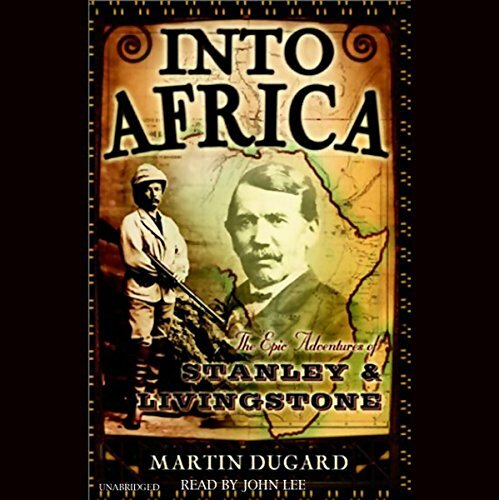 He followed Henry Morton Stanley's path across Tanzania while researching Into Africa (managing to get thrown into an African prison in the process), and swam in the tiger shark-infested waters of Hawaii 's Kealakekua Bay to recreate Captain James Cook's death for Farther Than Any Man. Dugard competed in the Raid Gauloises endurance race three times, ran with the bulls in Pamplona on two occasions, and flew around the world at twice the speed of sound aboard an Air France Concorde. The time of 31 hours and 28 minutes set a world record for global circumnavigation. 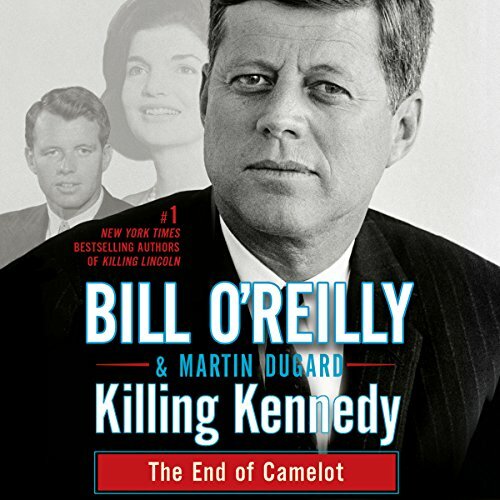 Dugard's magazine writing has appeared in Esquire, Outside, Sports Illustrated, and GQ, among others. 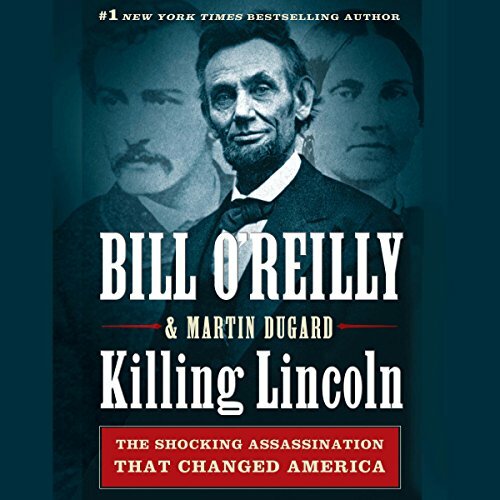 Martin Dugard lives in Orange County, California, with his wife and three sons. Follow his Paper Kenyan blog or sign up for his weekly e-newsletter at www.martindugard.com.